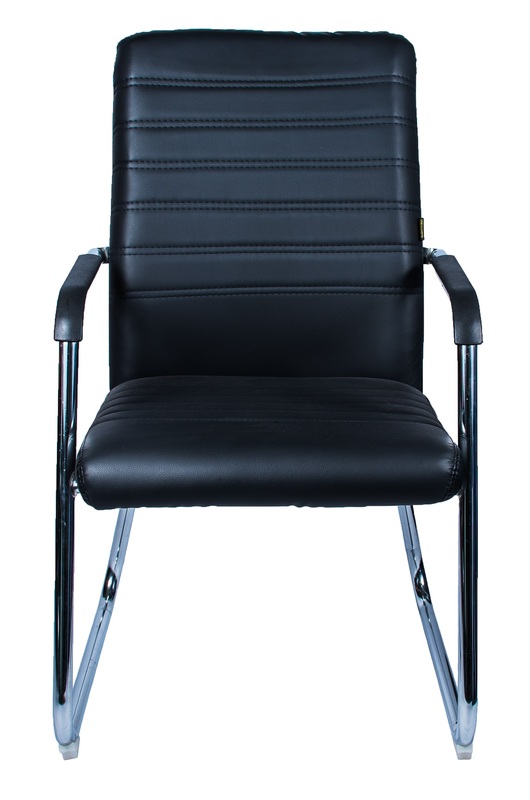 An office guest chair for the modern workspace. Ideal for visitors at reception. Comes with armrest.